Sunshine Kelly | Beauty . Fashion . Lifestyle . Travel . Fitness: What Does Detoxing from Addiction Mean? Detox, short for detoxification, is defined as the process of removing toxins from the body. When related to addiction treatment and substance abuse, it is then specifically about the amount of time it takes for the body to process and metabolize a drug or alcohol. 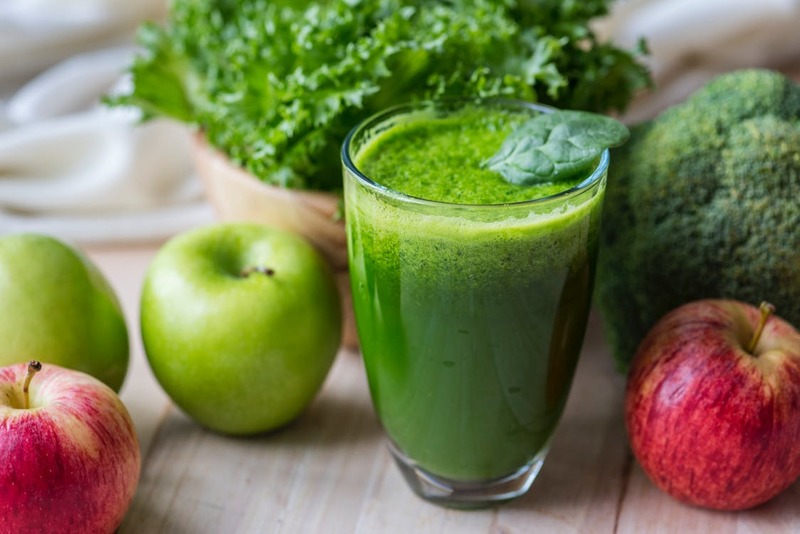 What Does Detoxing from Addiction Mean? In simple terms, it is how long it takes for the substance to leave your system. Going through detox from opiates and addiction can be a complicated process, especially if a person has been using a substance or taking part in an addictive activity for an extended period of time. This refers to detox that is done with the assistance of medical professionals. This will include both doctors to assist with the physical issues, and then others to help with the psychological side of the process. The combination of help from both of these areas through observation and treatment will help increase the chances of the program to be successful and maximizes the comfort of the patient. In a medically supervised detox, the patient may be given additional medication to help remove some of the side effects for withdrawal for example, or other substances can be used to bring the person off their drug in a safe, controlled manner. This is a more short-term method of helping someone with substance abuse. In some cases when a patient is detoxing, they will be put in a room and left alone until the process is finished, or until the patient doesn't need the drugs. A social detox is more hands-on, and things like peer-encouragement and consultation are provided to help with the process. The best option will largely depend on the type of addiction, be it substance or activity, and how severe the addiction is. When trying to beat substance abuse or other addition, detox is just the first step and will not cure the problem. As the initial withdrawal subsides, good habits need to be built, and willpower needs to be developed to prevent relapse and to maximize the positive outcome of the treatment.